The Milwaukee Bucks have used to be a poorly coached team with a legitimate superstar in Giannis Antetokounmpo. They have morphed into a potential NBA title contender with possibly the best player in the league leading the way. 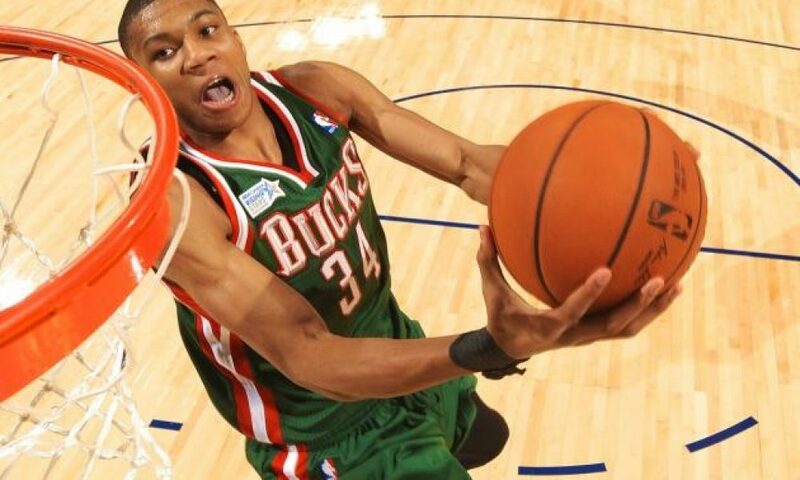 This season, Antetokounmpo, AKA Greek Freak, has shown his potential to be the next face of the NBA. LeBron James may still be the league’s elite player, but Giannis isn’t far behind. New York Knicks head coach David Fizdale already thinks he’s surpassed the three-time NBA champion. Quotes via Mike Vorkunov of The Athletic. "You got a tractor? A tank? Obviously we can throw schemes at him and stuff like that. 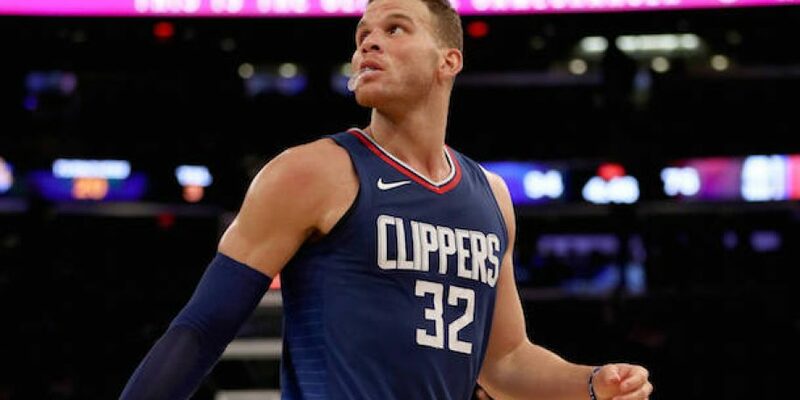 The guy is right now, to me, the best player in the league. He's playing at the highest level. You gotta throw the whole house at him." Although Kevin Durant and Stephen Curry have put pressure on the LeBron for the distinction as the league’s best player, it seems as though Antetokounmpo may be on the verge of surpassing the future Hall of Famer. Giannis is having an incredible season while coming off an MVP-like performance against the Knicks with 33 points, 19 rebounds, seven assists, a pair of blocks, and three steals. In 21 games this season, Antetokounmpo is averaging 27.6 points, 13.2 rebounds, and 6.0 assists per game. Those stats are incredible, but what is most impressive if he’s doing this in the three-point era while shooting only 11.5 percent from beyond the arc. However, he is shooting a career-high 57.8 percent from the floor. Whether Giannis Antetokounmpo will ultimately be able to surpass LeBron as the undisputed best player in the NBA and lead the Bucks to a title remains to be seen, but he’s well on his way to impact a huge impact this season while leading Milwaukee to a 15-7 record which has them in second place in the Eastern Conference.